​ Now acccepting new pupils again after recent passes! Try our services - no comitment if not satisfied! 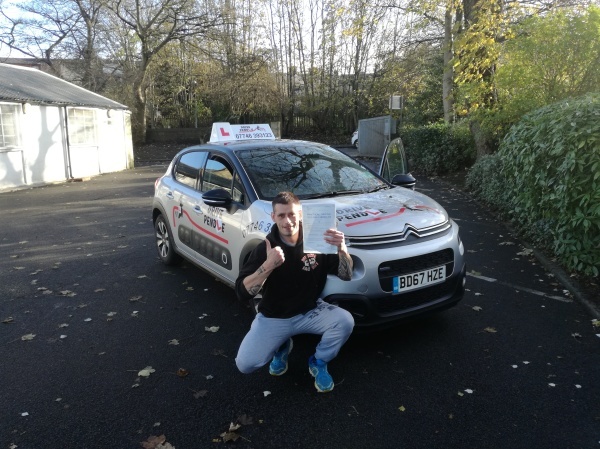 Mentoring ,Transport and Booking Services for the TheoryTest. 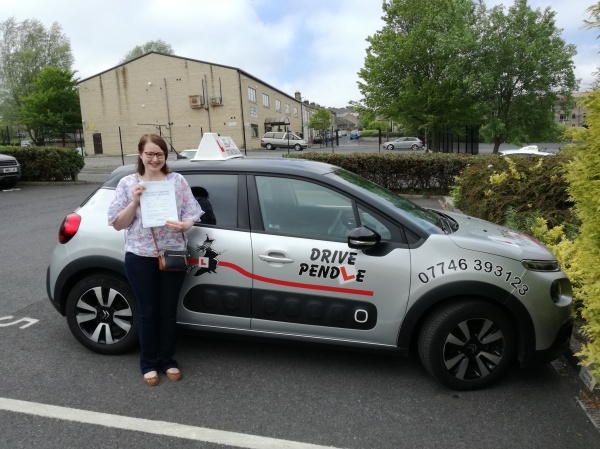 Covering most parts of Pendle including Colne, Neslon, and Barrowford. 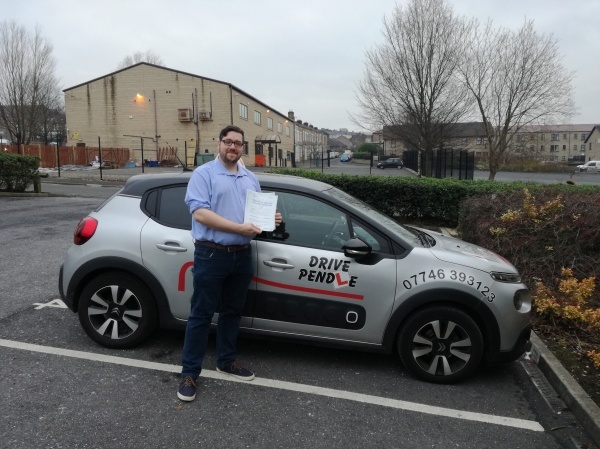 When you begin your training with DrivePendle we shall design the driving lesson priorities based on your current level of expertise. Together we will review progress. Importantly our support does not start and end with the driving lesson. We realise and encourage our learners to get as much private practice as possible. As such we are available out of lesson hours to offer advice to you and your family and friend who are supporting you with private practice. 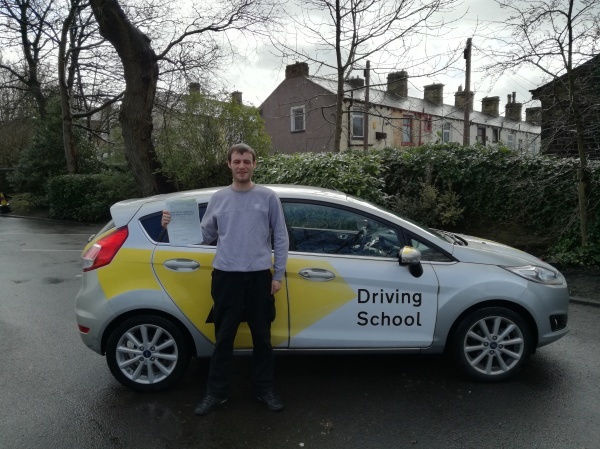 Our intensive and bespoke programme for those pupils with a deadline to meet for passing their driving test. Having trouble with the theory test. We offer advice and help to get you on the road. Problems with certain aspects of driving such as roundabouts or parking. For learners and novices alike - we can help. Are nerves or technique getting the better of you on test day? 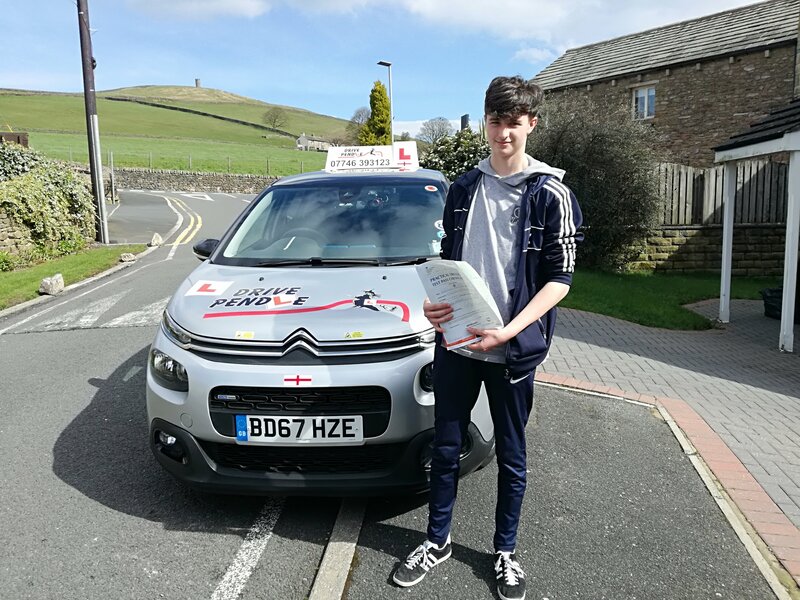 We specialise in getting passes for pupils who have been previously unsuccessful at the driving test . 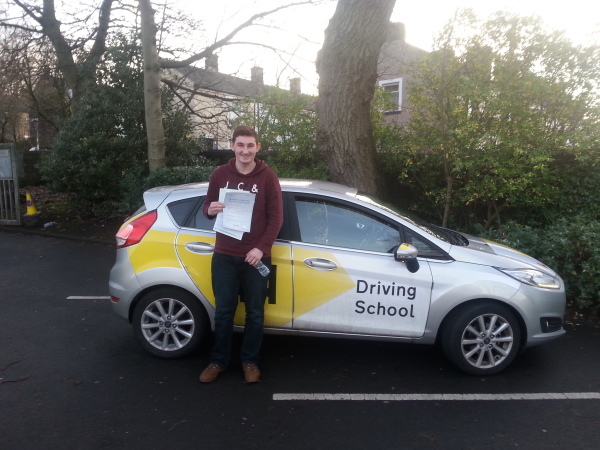 Our record was a pupil who came to us after 7 fails and passed first time! We will tailor our training to help resolve the problem. 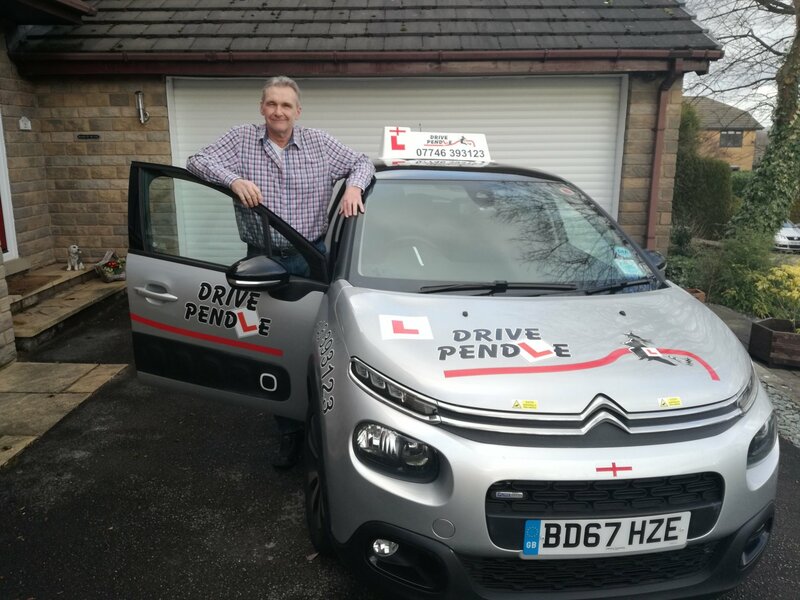 Our training will show you how to become a more confident and safer driver by demonstrating advance driving techniques. 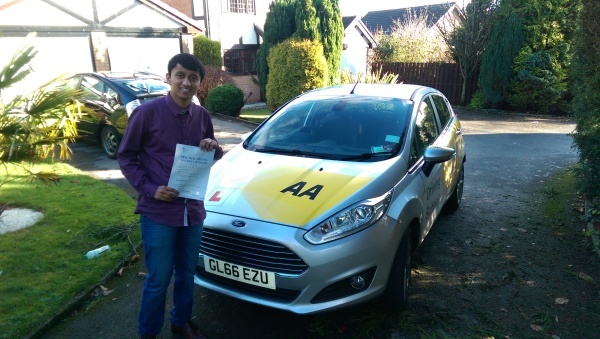 We have helped pupils with Autism and Aspergers to pass both the Theory and Practical Tests. Call us for more details. Mark : Rebecca why did you decide to learn to drive? Mark: Were you confident of passing? Rebecca: Well we were all hopeful but we were not sure whether my condition might affect my ability to drive. 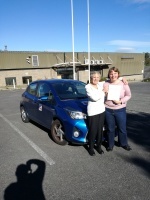 I have Aspergers so we had be sure that the driving school we chose was the right one for me. Mark: What was important for you? 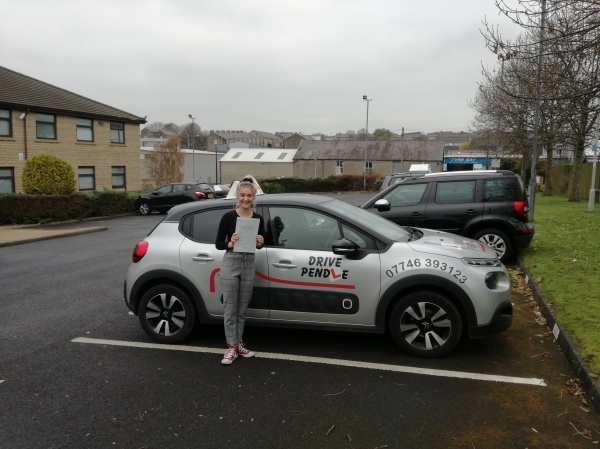 Rebecca: I wanted a school that would really understand that I had special needs for the driving course and who would decide what the best way forward would be - with myself, Grandma and Granddad. I also wanted someone who could help with the whole process of learning to drive – not just the driving. 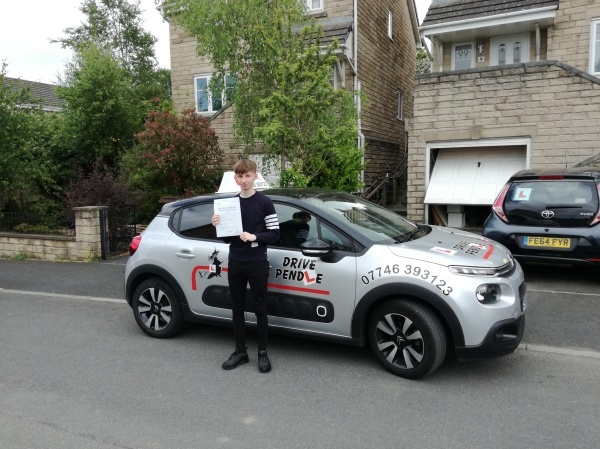 So helping with the theory test, booking and managing the timings of both the theory and practical tests and also looking at Pass Plus - when i qualified. Mark: So you passed your theory and then within 8 weeks you also passed the driving test? Rebecca: Yes. 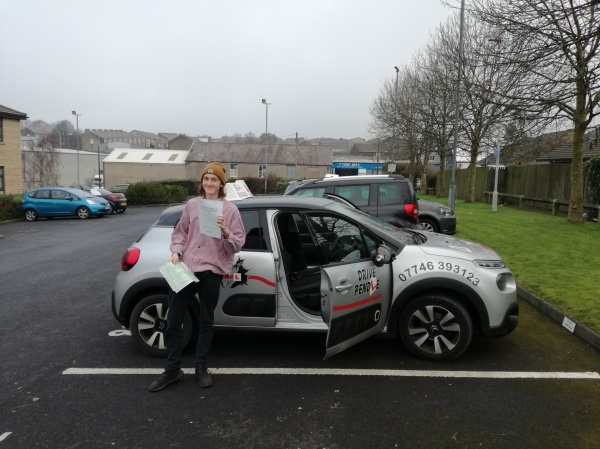 Even though I had been well prepared for the test, it still surprised me that I only had 4 minor faults – especially as I got one of the tougher routes. Rebecca: Mark is very kind and patient. I always felt very safe and confident with him and he allowed me to learn at my own pace, never asking me to do things I was not ready to do. 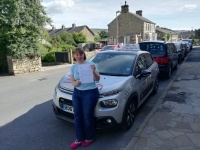 I enjoyed every lesson from start to finish, learning to drive in both familiar and new places. My confidence has been boosted and I am able be more independent than ever before. Mark: Thank you Rebecca. You have come so far, we are all very proud of you. 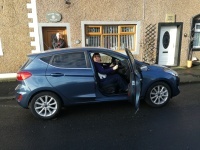 Rebecca celebrating her theory pass, the driving test pass and lastly about to drive her first new car. 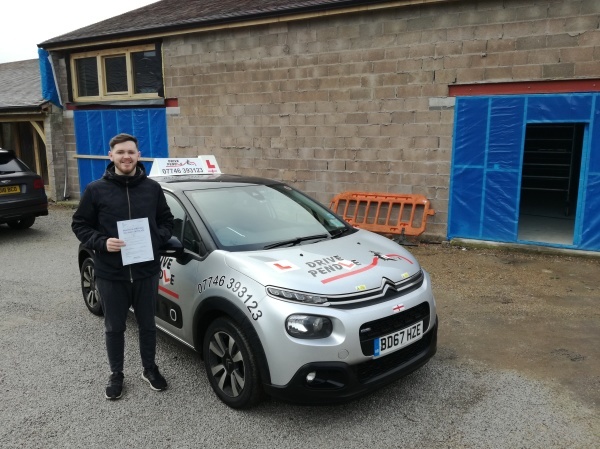 2019 started very well for our pupils. 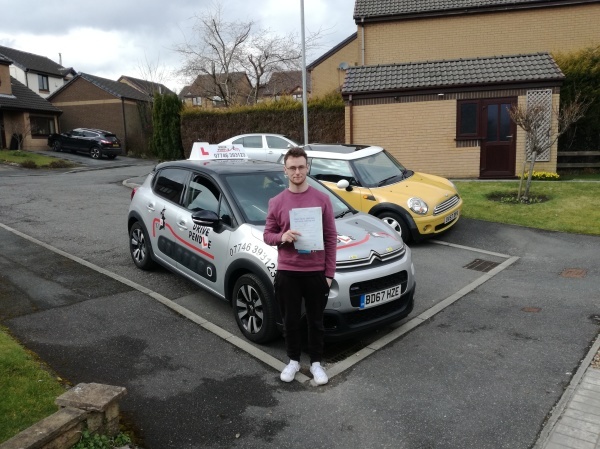 3 Tests, 3 Passes and all with less than 5 minor mistakes!